Ignored by headlines and political debate, the US debt load continues to expand at a staggering rate. US growth numbers provided a pleasant surprise today, but a slowdown could be looming on the horizon. We sit down with Edward Alden of the Council on Foreign Relations to discuss the future of employment and the US economy. President Trump reaches for China’s own playbook on trade, with disastrous results for ZTE. The advent of self-driving cars will inevitably give rise to difficult legal questions. China’s response to the Trump tariffs was both swift and finely tuned to inflict maximum political damage on the president and his Republican allies in Congress. The opening volleys have been fired in the long awaited US-China trade war. 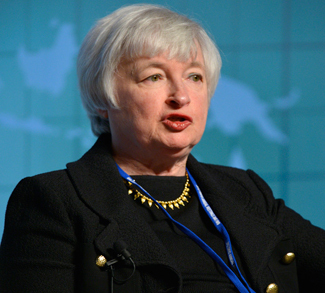 Market turmoil is making the Fed’s September decision a lot more complicated than it seemed a month ago.